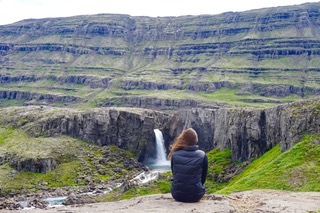 Despite all of Iceland’s redeeming qualities, it is not particularly easy on the wallet. That being said, there are always methods to cut down costs along the way. 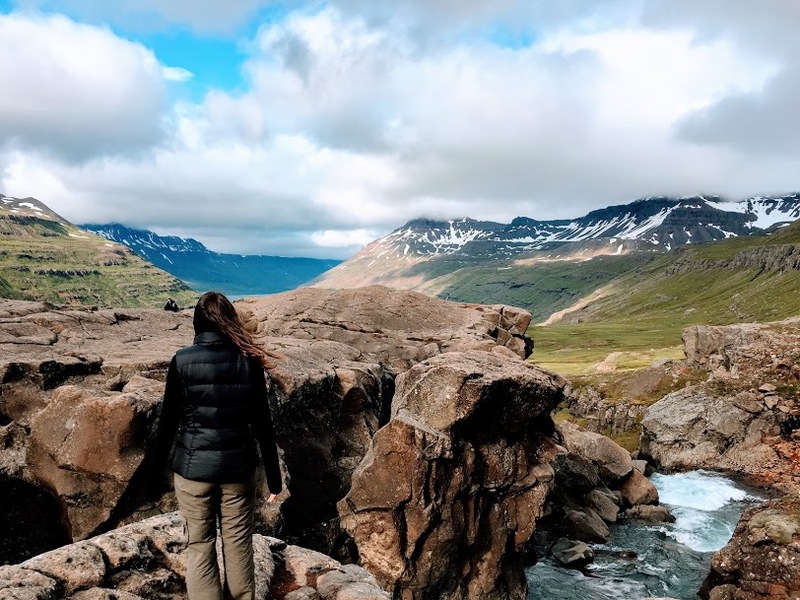 Check out the tips below for saving saving money in Iceland, without cutting out any of the fun! Staying in hotels in Iceland is going to set you back over 100 USD a night. Even for a bed in a hostel dormitory you could be looking at upwards of 50 USD. The best way to avoid these costs is to go the camping route. If you plan to camp for a few nights then definitely check out the camping card! Okay so maybe this isn’t going to save you money but it is definitely going to give you a much better experience than if you had to stick to one of the large group tours! Unfortunately renting a car is expensive. During high season you’re most likely looking at about $85/day for a manual jeep/SUV and $105/day for an automatic jeep/SUV. However, if you are planning to road trip then I definitely recommend getting a jeep/SUV over a smaller compact car. Another option is to rent a sleeper van which goes for between 100-200 USD a night depending on the brand, season, and type of car (automatic versus manual). While this option is more expensive it will give you the luxury of not having to set up/break down camp each day which with ultimately save you time throughout your trip. This may be counterintuitive because the summer is high season so prices are naturally going to be higher. However during the summer you have daylight for approximately 22 hours out of the day, compared to the winter months which may have as little as 4 hours of daylight. 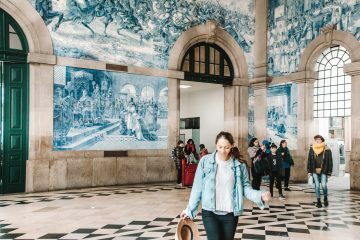 This means that you can see and do so much more each day, which may cut down on the amount of time that you need to spend in the country (although you’ll probably never want to leave). 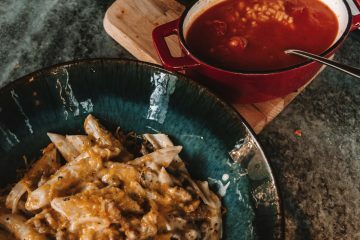 So here is a tip for actually saving money in Iceland! Eating out in Iceland is incredibly expensive. You could easily spend $30 for a burger or simple plate of fish and chips. I completely understand splurging on good food when traveling, however I am not going to dish out that kind of money for fast food. Luckily there are a bunch of grocery stores in Reykjavik, as well as in larger towns such as Hofn and Akureyi. Additionally if you want to have a drink along the way then I recommend grabbing a bottle from the duty free store at the airport as alcohol in quite expensive! 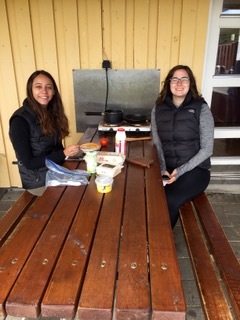 Most campsites will have cooking facilities so make sure to pack a pot and some silverware! 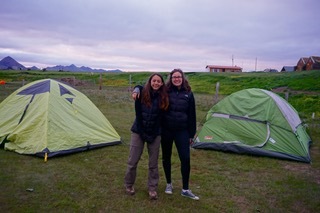 There is so much beauty in Iceland that you do not need guided tours in order to have a great time. We found that many of our favorite sites weren’t the those we planned to see on our itinerary, but rather the random roadside views. 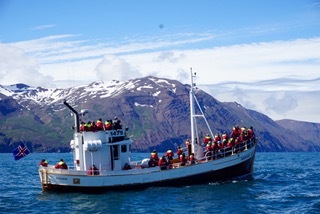 If you do want to splurge on a tour though then I highly recommend the Gentle Giants whale watching tour in Husavik. At $80/person you can experience an amazing half day tour. This is not an opportunity that you would be able to experience without a guide so it is well worth it in my opinion. 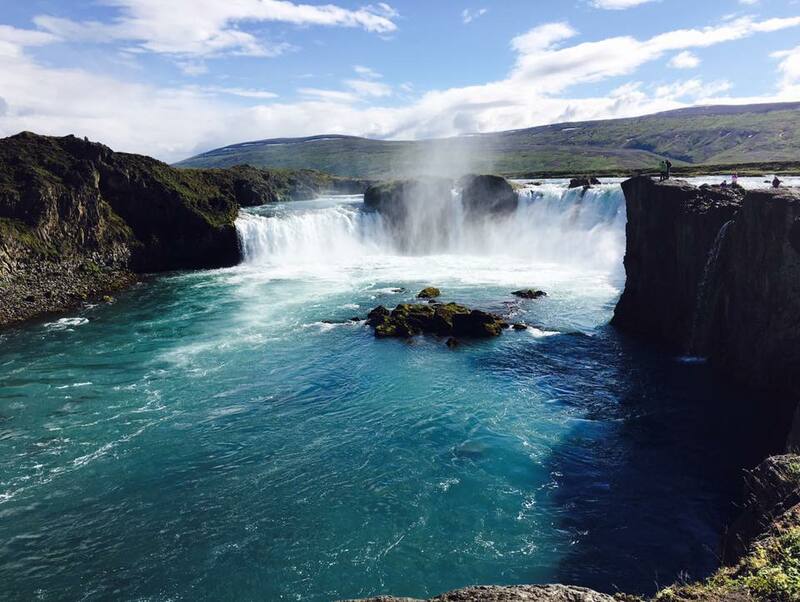 I hope that you enjoyed my 5 tips for saving money in Iceland! Make sure to Pin it for later! 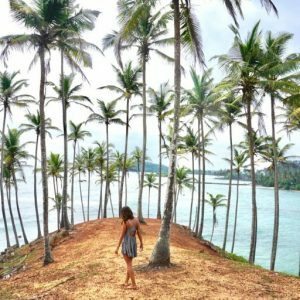 Hi, I’m Taylor Taverna – NYC Based Travel Entrepreneur and founder of Taverna Travels! Follow along as I adventure around the globe! Looking to plan an adventure? Check out my services or join me on my next trip to Bali! Don’t miss out on new blog posts, flight deals, and amazing travel content. Make sure to sign up for my weekly #traveltuesday newsletter today! 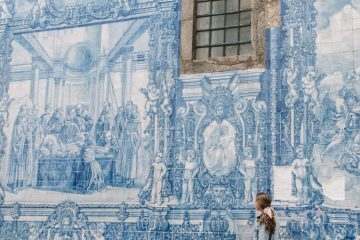 Every week I send out a #traveltuesday newsletter to keep you updated on all things travel! You’ll find unbeatable flight deals, top travel products, and updates on the happenings of Taverna Travels!